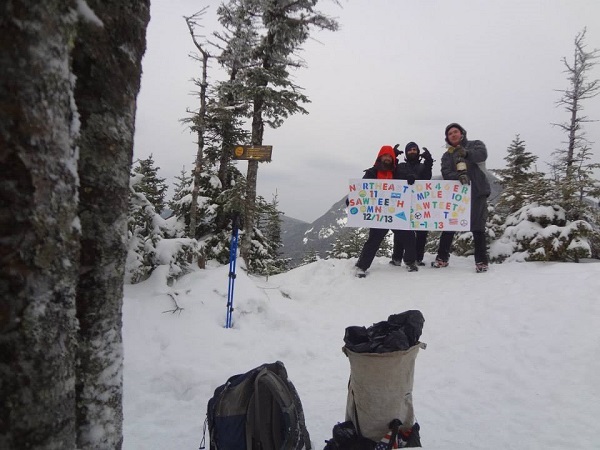 Jason completed The Grid on Owls Head on December 21, 2014 with Andrew Soares. 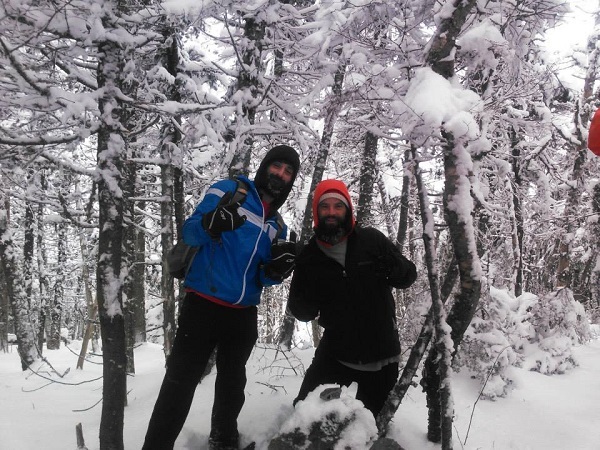 Owls Head 12/21/14 Andrew and I finish the grid. 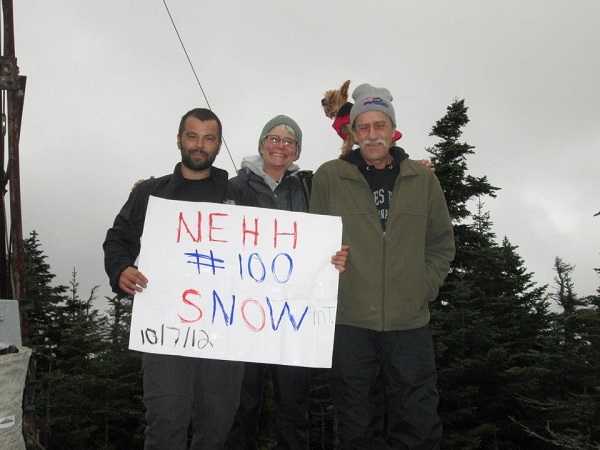 We hiked over 200 white mountain summits together on our journey's to complete the Grid. Accompanied by Dan Mcginness, Andrew Soares, Brent Ervin, Heather Hesse, Joe Ciarcia, Rachel Kowalsky, Samuel R. Lennon-Rose on Owls Jead as Andrew and I finished the Grid. 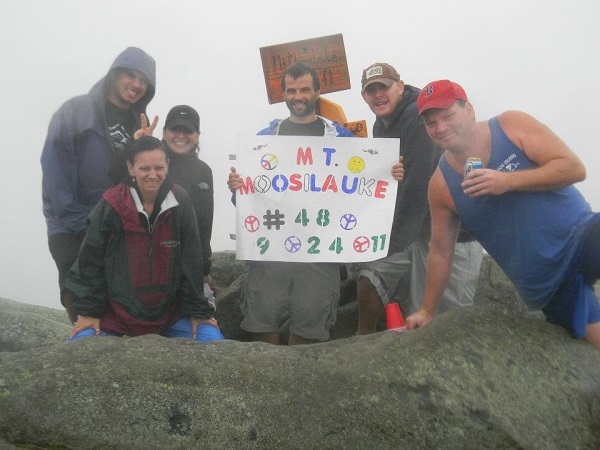 2010 Mt. Pierce first 4k and 34 for the year..
2011 did all 48 completing my first round on Moosilauke 9/24/11 than did another full round. 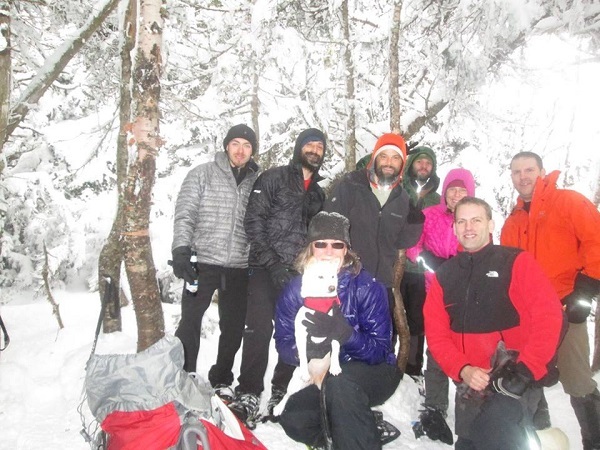 11/12/11 Vose Spur first bushwhack.